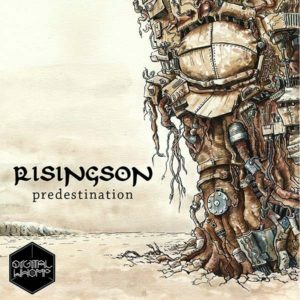 Welcome to Predestination, the debut release from Risingson, also known as Ohmar, a truly promising artist now entering the psychedelic bass music scene with help from Digital Whomp. Whether making it heavy with the opening track “Digital Being”, or going deeper but still raw with “Robosapiens” and “Predestination”, the music tells wonderful and trippy stories through intricate melodies, sharp bass sounds, and groovy beats. MP3 Download | FLAC Download | WAV Download · Download count: 7,026.
great music where we can found this guy ? ?soundcloud ??? Thank u so much everyone! more to be come! Im playing under the name Ohmar for now. Looking forward to that. This one is really good.